Every six seconds a child dies of a hunger-related disease, but for just 15 cents, a child can be nourished for a day. Servants with a Heart is making a difference by helping to produce pre packaged dehydrated meals for starving and malnourished children and their families across the world, and in the US. On a Sunday afternoon last March 2014, over 400 volunteers in Tega Cay packed 75,000 meals! We’ll be gathering on Sunday March 8, 2015, from 12-5 to help children across the world (and in Fort Mill, where 10% of the meals stay) get the nourishment they need. The 1st shift is 12-2:15, the second 2:30-4:45. As with last year, we’ll also need help setting up, starting at 9, and cleaning up after the event. The packing event this year is at Tega Cay Elementary School?2185 Gold Hill Rd, Tega Cay, South Carolina 29708. Volunteer slots are full for the March 8th 2015 Event, but if you’d still like to make a donation, please do so through this ticket form at?Event Donation Website. 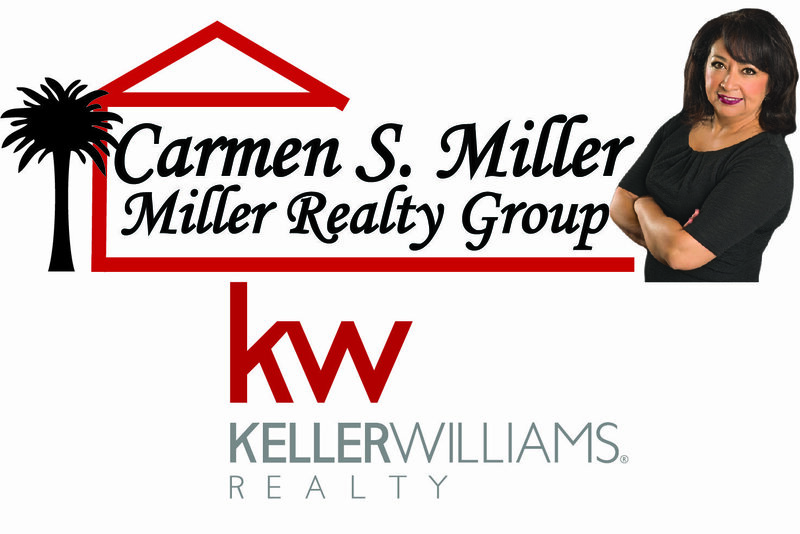 Carmen Miller with the Miller Realty Group Keller Williams is this years title sponsor.